HAEBERLE HAEBERLEHAS IT MAKES IT HAEBERLE HAS iT: a modular basic system for your multifunctional carts. And if you need something extra? 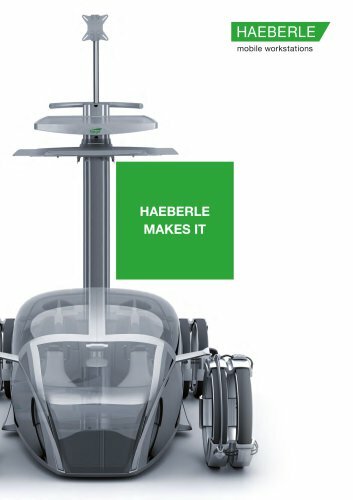 No problem, remember HAEBERLE MAKEs iT: exactly the customised solution you require.